Unimproved waterfront lot on South Lake Asbury in the beautiful community of Lake Asbury. Build your new lake-front home or weekend getaway and take advantage of all the amenities of the community! 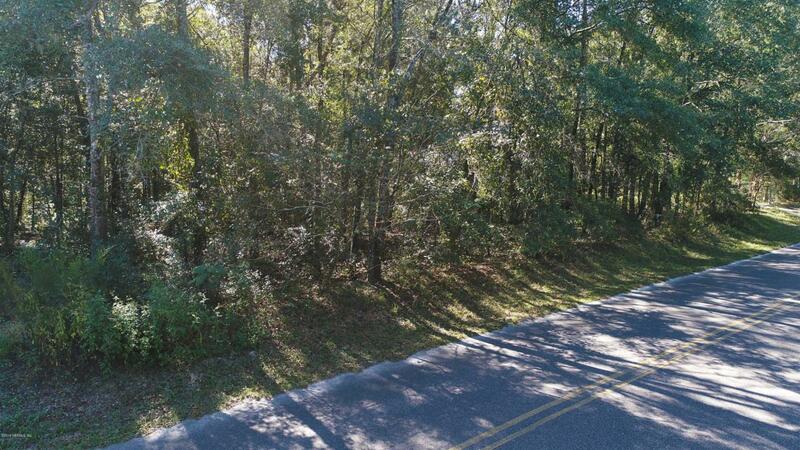 This lot is situated in a quiet setting, wooded with a path for access to the lake. Almost an acre, the property has 115 feet of lake frontage off of the main lake for added privacy and 352 feet deep. Come enjoy the lake lifestyle with boating, fishing, swimming, skiing, paddle boarding, or enjoy the quietness and view. One of the few lake front properties still available, so don't miss out on this piece of paradise!